The Neon Neuron Blog: Today in the Neuroniverse...Polar Bear Suits! 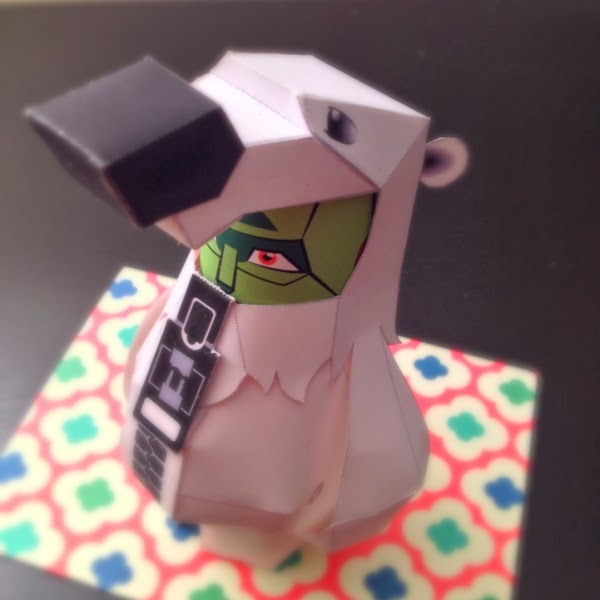 Finally got around to posting the Polar Bear suit update to the Paper Custodian build blog. You should head over and build along with us!